Slightly polished for a smooth feel and vintage tone. 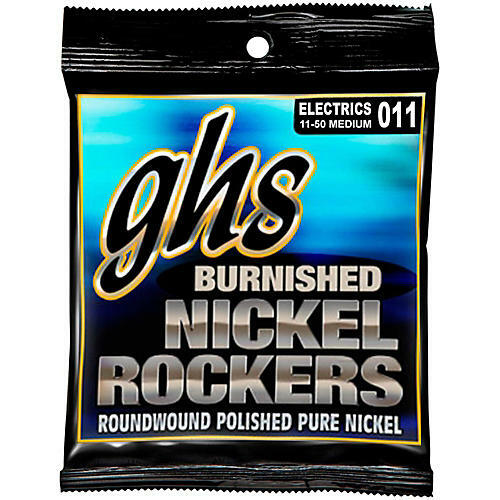 GHS BNR-M Electric Guitar Strings are pure nickel strings, are bright sounding and have a great feel. Gauges 011 - 50. Buy a bunch and save!